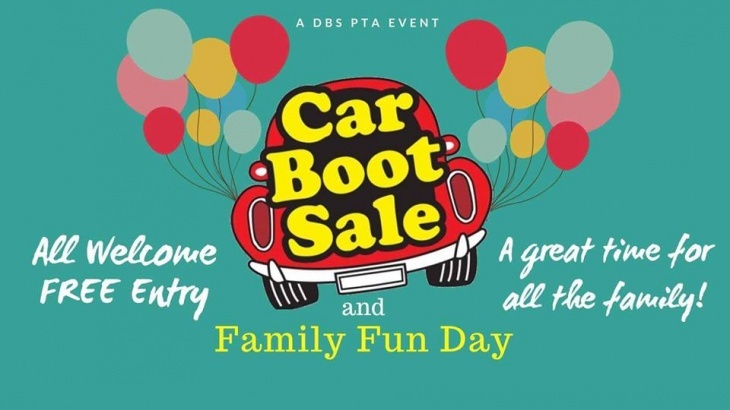 Our popular Car Boot Sale & Family Fun Day is back! Come along on the day for fun with the all the family and to pick up some pre-loved bargains and enjoy the Barbecue, Bouncy Castle, Bake Sale, Face Painting, Ice Cream Van, Arts & crafts, Slime Making, Henna and even a Pre-Loved Uniform stall! Kindly supported by Desert Chill, MasterCook and Dubai Holiday Camps.